Salon Saville is not your typical salon. We are located beside Hendrix Farms near Lexington High School. Our decor is comfortable and friendly, in tune with the location. The atmosphere of the salon is friendly, fun, positive and customer-focused. 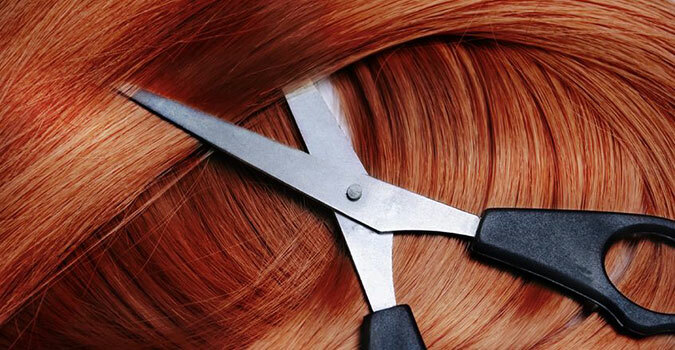 We are straight-forward stylists that will do whatever we can to make sure you are totally satisfied. We believe that providing information is vital to the complete customer experience, and will by happy to answer any questions you may have. If we don’t have an immediate answer for you, we will find out and get back to you! To empower you to look great and feel great; and we strive to create personalized style, to educate and to inspire. We require a 24-hour notification for any spa, color or perm service. We are conveniently located beside Hendrix Farms.